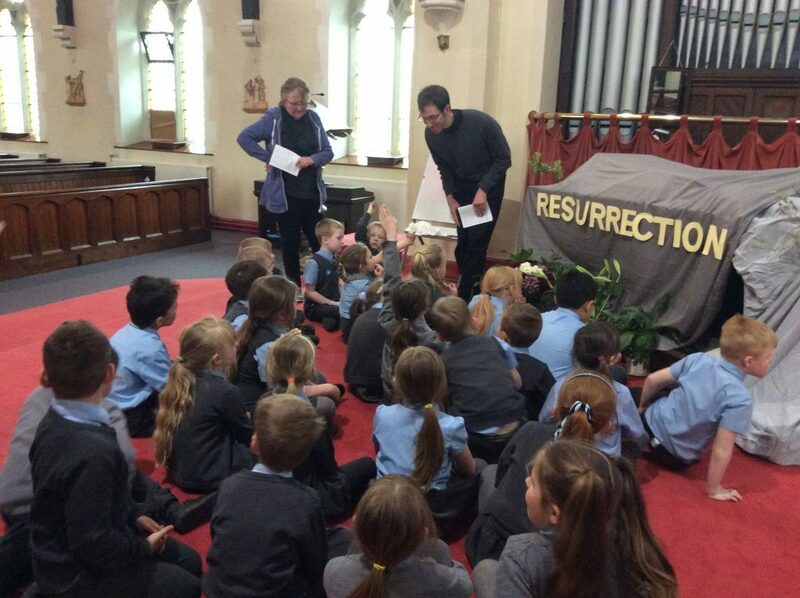 The children had an exciting and informative visit, across to St Mary’s Church, to participate in our ‘Experience Easter’ event. 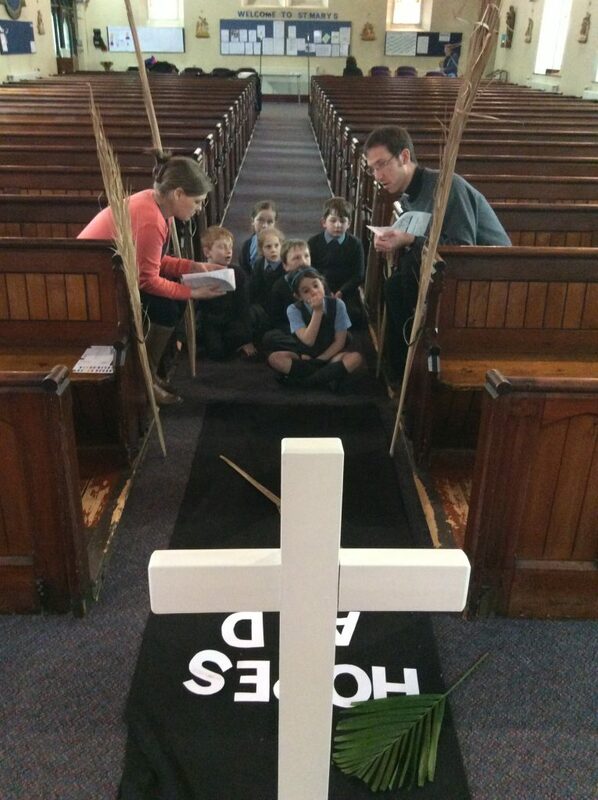 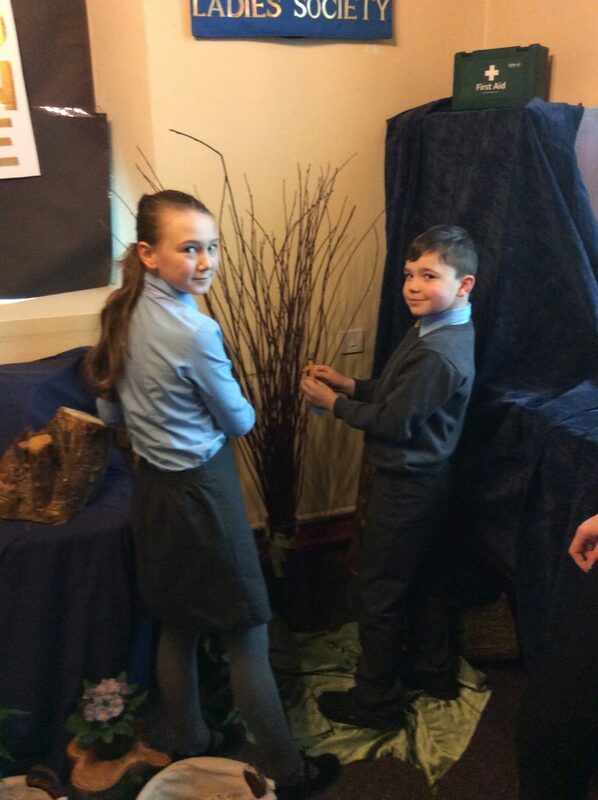 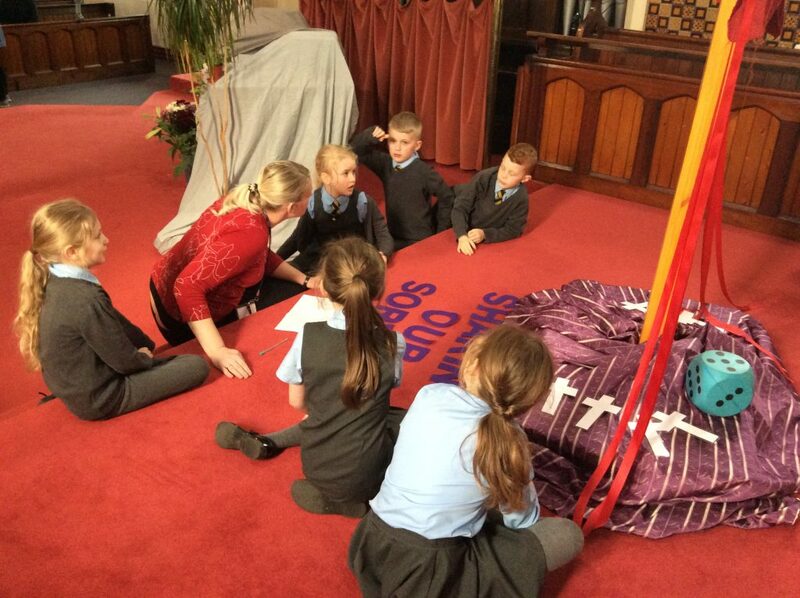 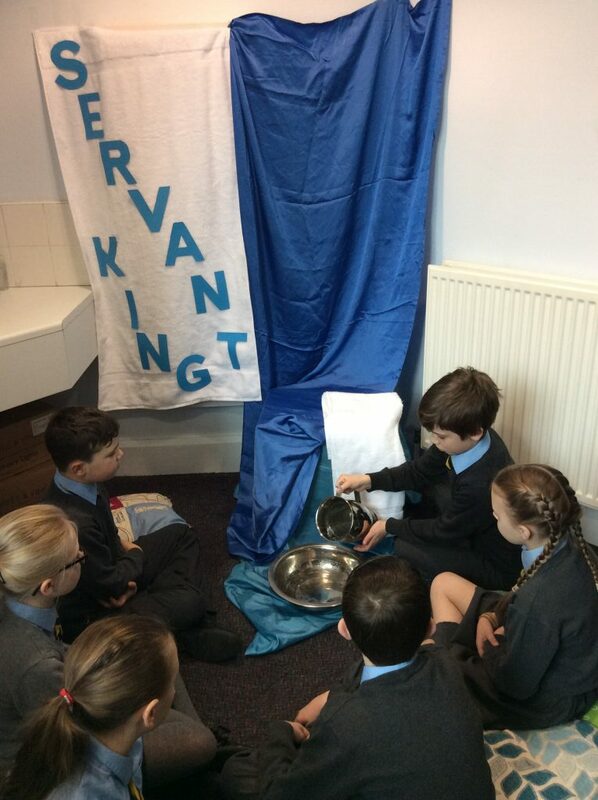 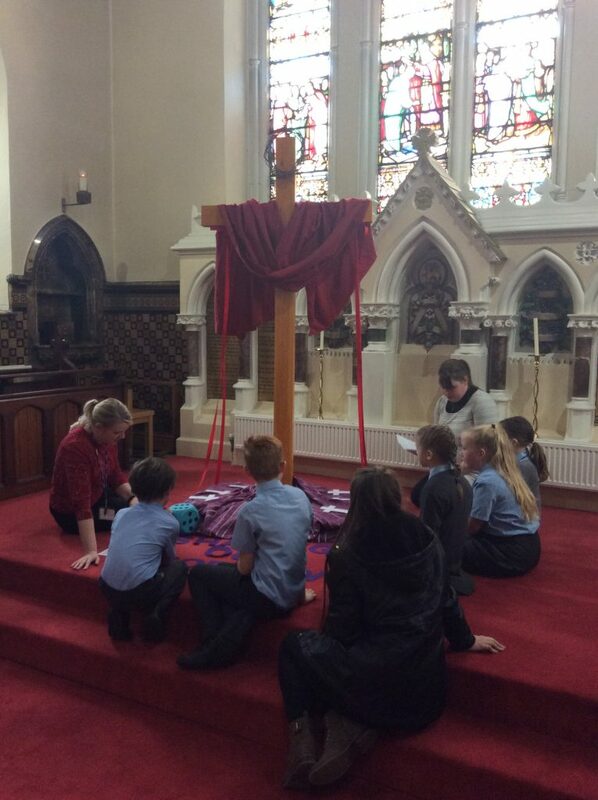 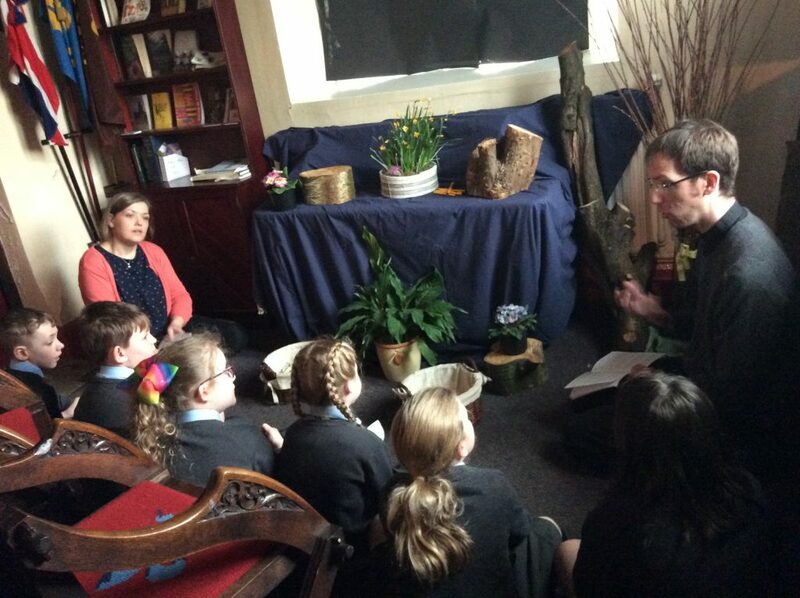 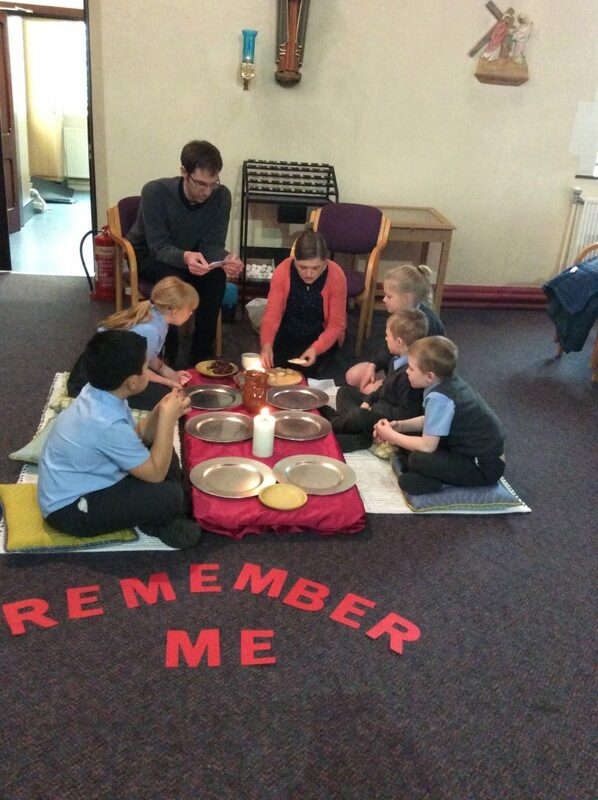 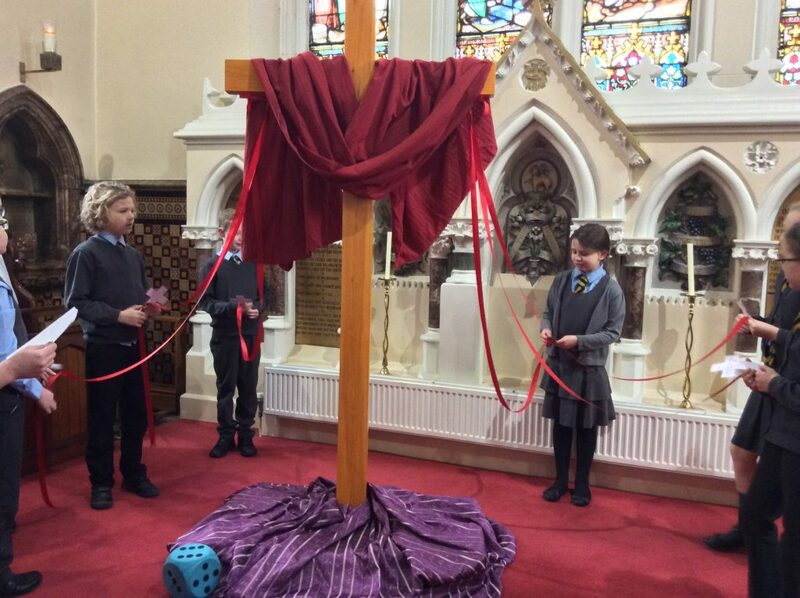 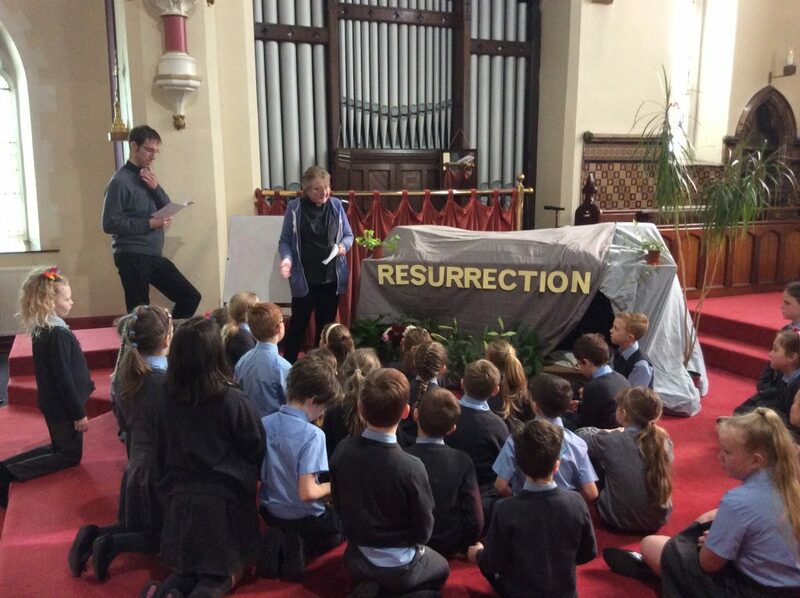 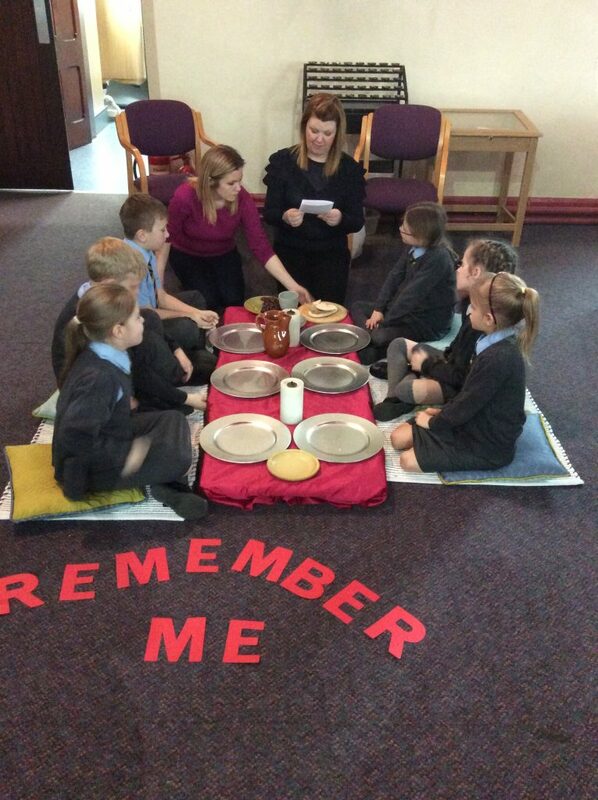 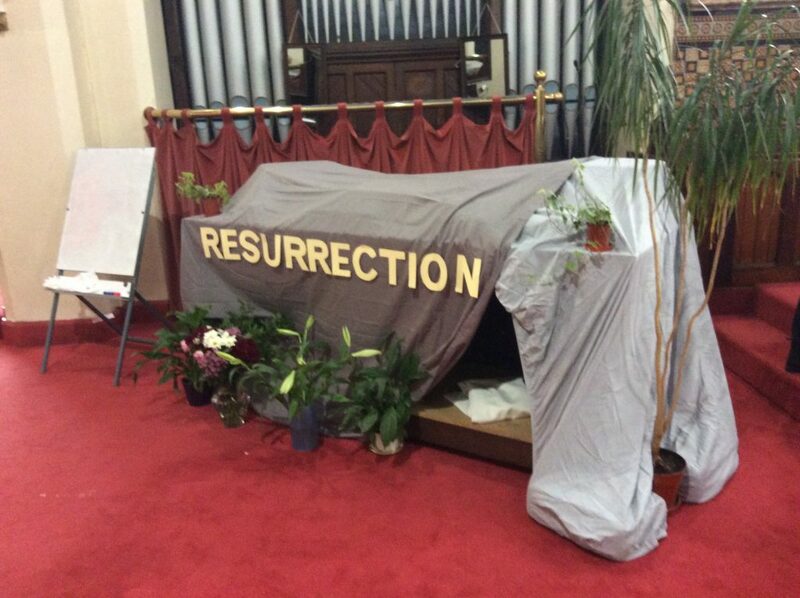 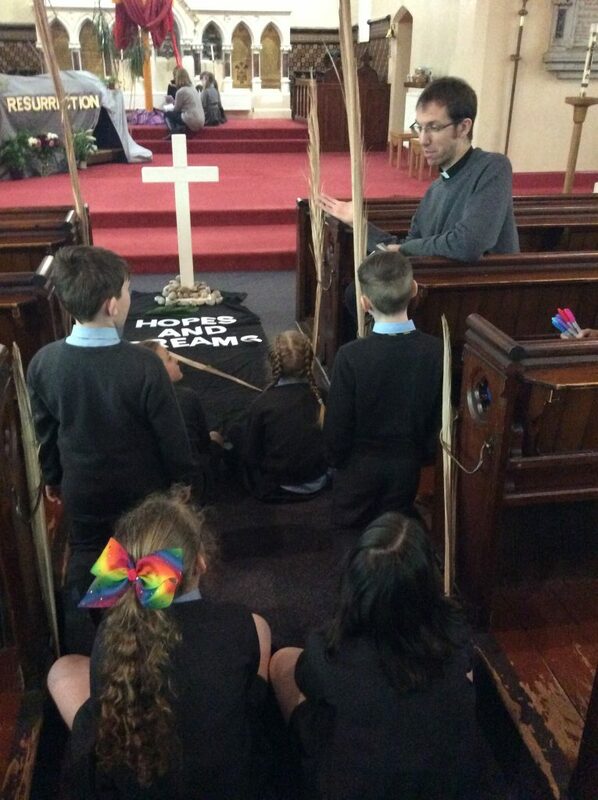 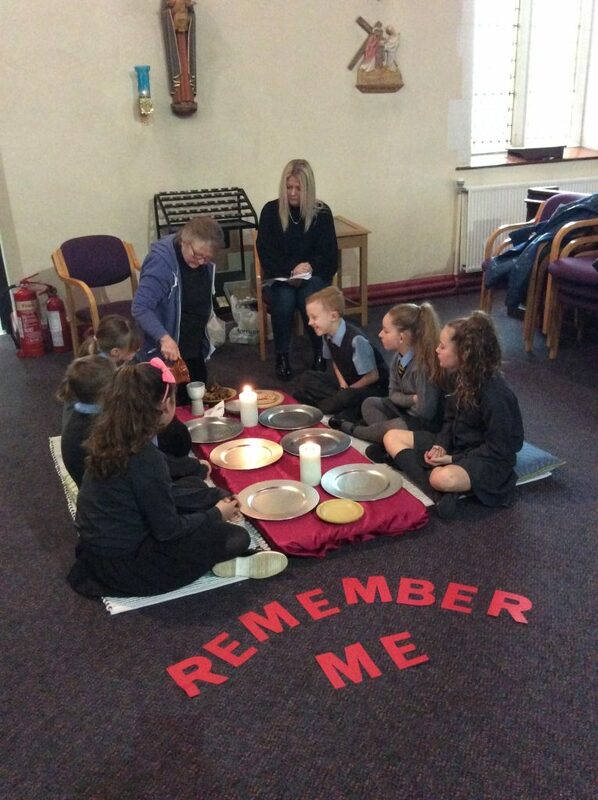 There were various interactive stations, situated around the church, to enable the children to experience the events of holy week and reflect upon them. 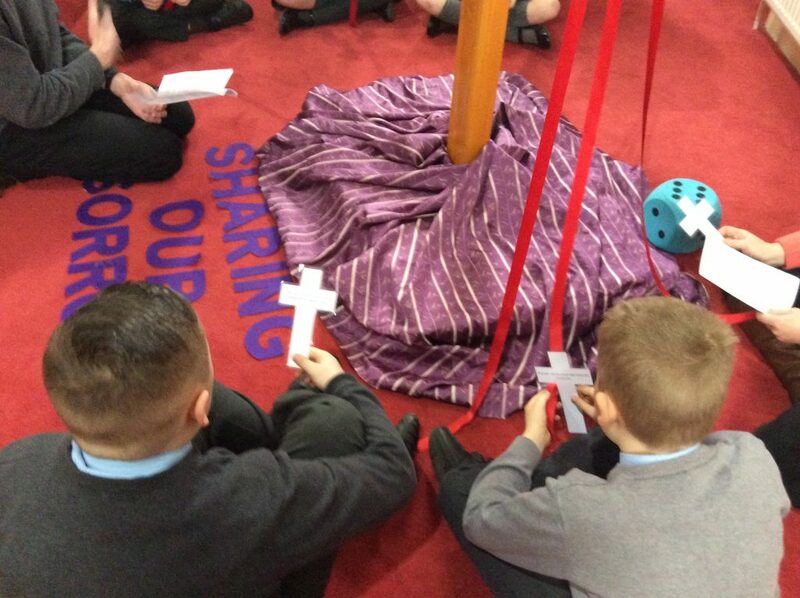 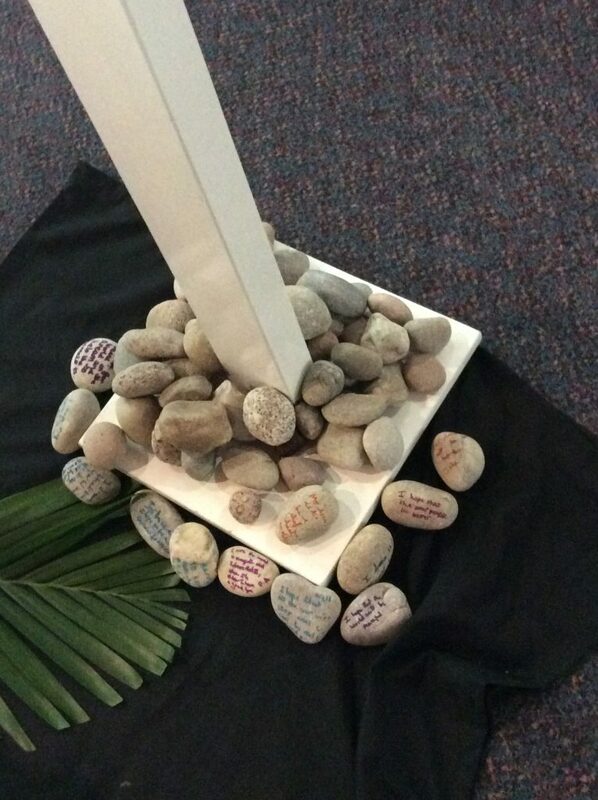 They took part in a number of activities, from sampling the bread and wine at the Last Supper, hanging their worries and fears on the tree in the Garden of Gethsemane, and writing their hopes and dreams on stones to place at the foot of the cross. 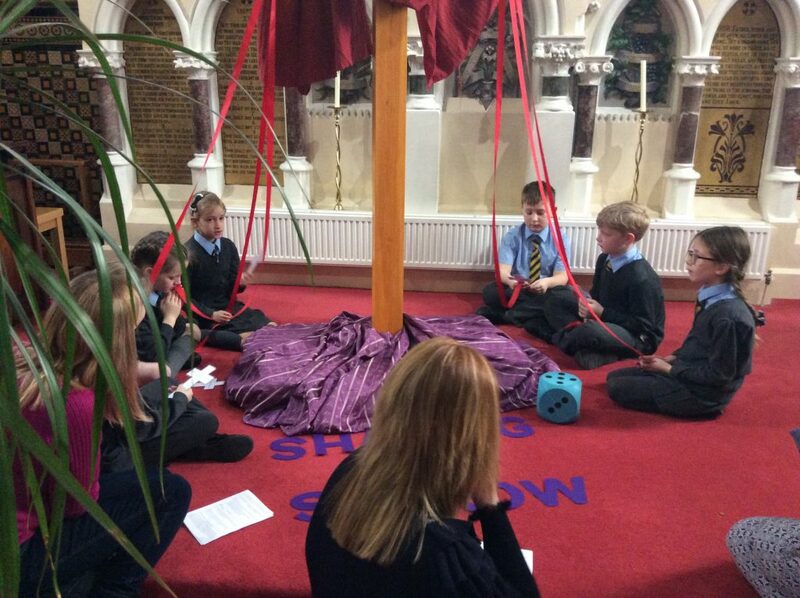 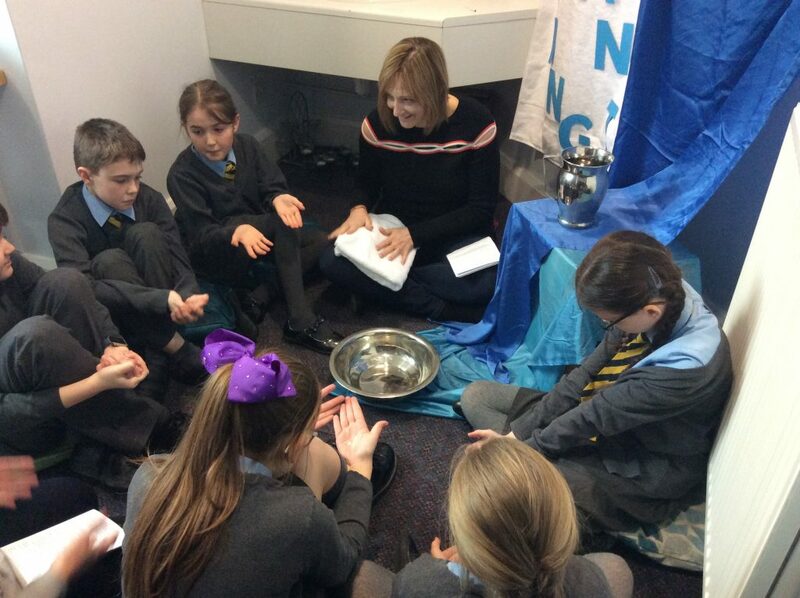 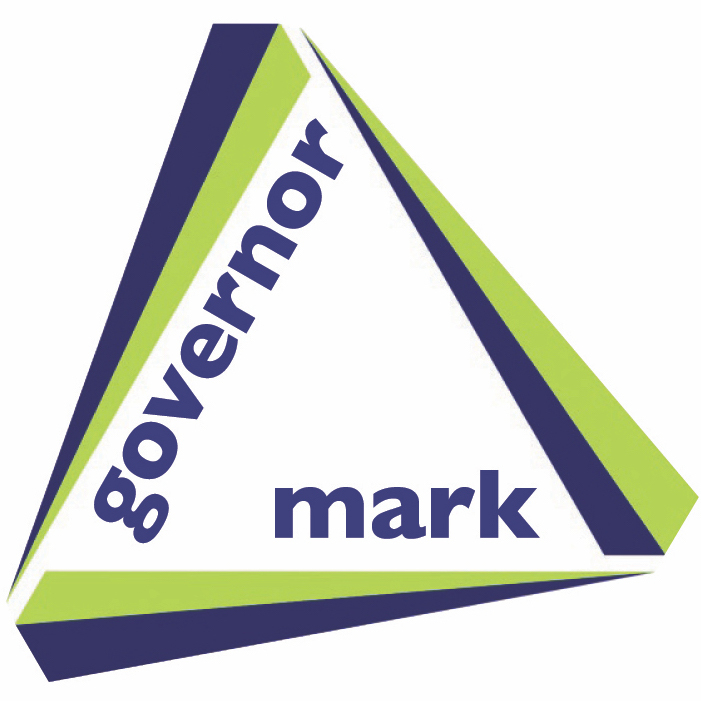 Lots of interesting and in-depth questioning took place, to gain a deeper understanding of our Christian values, and how we can be the children of God, carrying on what we have learnt to improve the lives of others. 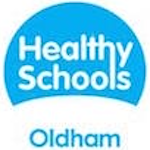 UPDATED Y6 MATHS REVISION KAHOOT!